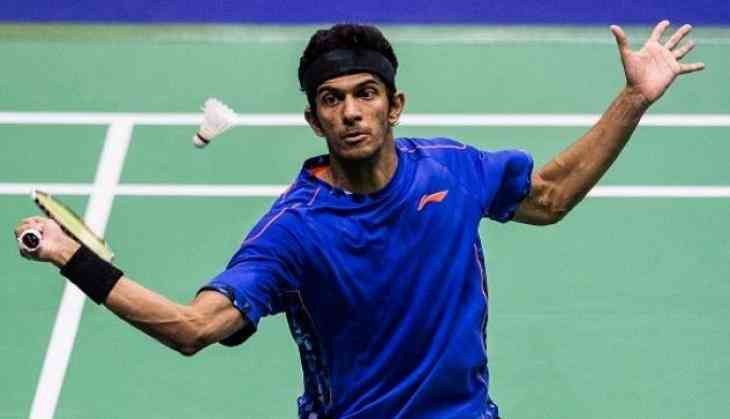 Lone surviving Indian Ajay Jayaram bowed out of the men's singles event of the Chinese Taipei BWF World Tour Super 300 badminton tournament after suffering a straight game loss in the quarter-finals here on Friday. Jayaram lost 16-21 9-21 against Lee Zii Jia of Malaysia in just 28 minutes to draw curtains to India's campaign. It was neck and neck till 16 points in the first game before Jayaram lost the steam to hand over the lead. The Malaysian then ran away with the second game as Jayaram committed plenty of unforced errors. Lee will now face top seed Chou Tien Chen of Chinese Taipei in the semi-finals on Saturday. Former national champion Sourabh Verma, who had won the USD 75,000 Russian Open in July and had qualified for the Indian team at 18th Asian Games after recovering from injury, had lost to Japan's Riichi Takeshita 21-19 21-23 16-21 to bow out of the tournament on Thursday.